Need to connect your network to another building? With the technology available today, it is more affordable than ever to get your facilities connected to each other. In the past, if you wanted to connect your home or office to your barn, warehouse, workshop or additional office space, you would need to either bury cables or suspend cables between buildings. These options were expensive, unattractive, and could cause electrical issues. 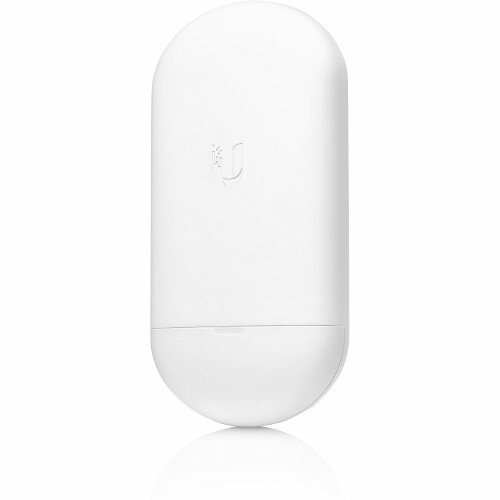 Now with affordable devices such as Ubiquiti’s Nano Station AC Loco, short-range connections between buildings are available and affordable. You can extend your network and phone system (if you are using VOIP) to all the buildings on your “campus”! Need to go long range? Ubiquiti offers a full line of products that can help you extend your network from a few feet to a few miles. Contact us to help you design and implement your network expansion. We’re here to help. Our number is 936.559.7797. Previous Post: Are you sharing your data? Are you doing it SECURELY? Next Post: Do you have a backup? Have you tested it? 1001 Park St, Suite B Nacogdoches, TX 75961 Click here for directions. 8:00 – 11:30 and 1:00 – 5:00. Will your survive a computer disaster?